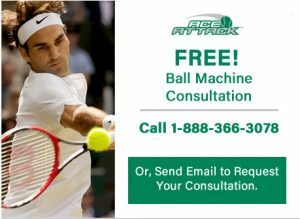 The Ace Attack Tennis Ball Machine can be purchased online at OncourtOffcourt.com or through any of our distributors. MSRP $6,995 (includes remote control). 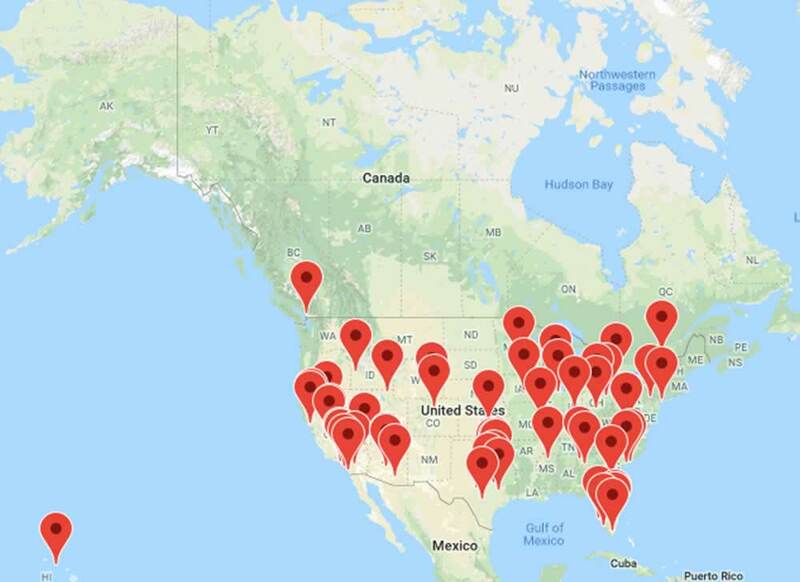 Check back often for a full listing of distributors selling and supporting the Ace Attack Tennis Ball Machine in the USA and other countries. Please call 1-888-366-4711 or email kalindi@oncourtoffcourt.com<mailto:kalindi@oncourtoffcourt.com> to set up your appointment to visit the show and tell facility near you! No show and tell facility in your area? Want to add value and another revenue stream to your facility? Email kalindi@oncourtoffcourt.com to set up your complimentary consultation to see if your club might be the right fit to be our next show and tell facility partner!